The gunner can use the finger method to find distance. 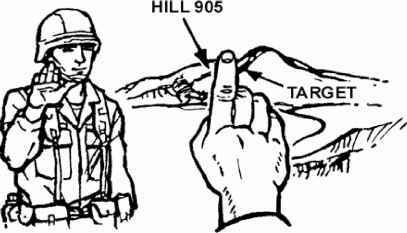 He extends his arm toward the target with his palm out, elbow locked, one eye closed, and index finger raised (Figure 5-9). He sights along the edge of the finger, adding extra fingers to fill in the space (the average finger is 30 mils wide). One finger equals 30 mils, two fingers equals 70 mils, three fingers equals 100 mils (Figure 5-10). 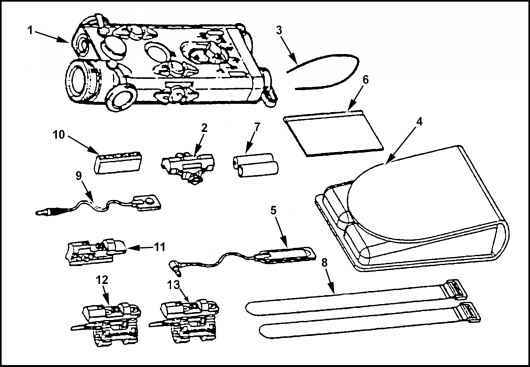 Figure 5-9. 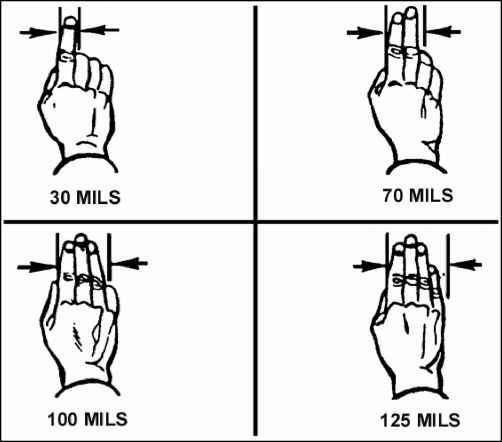 Use of fingers to measure deviation. Figure 5-10. Hand-and-finger value estimates.